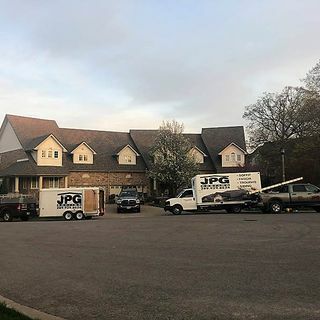 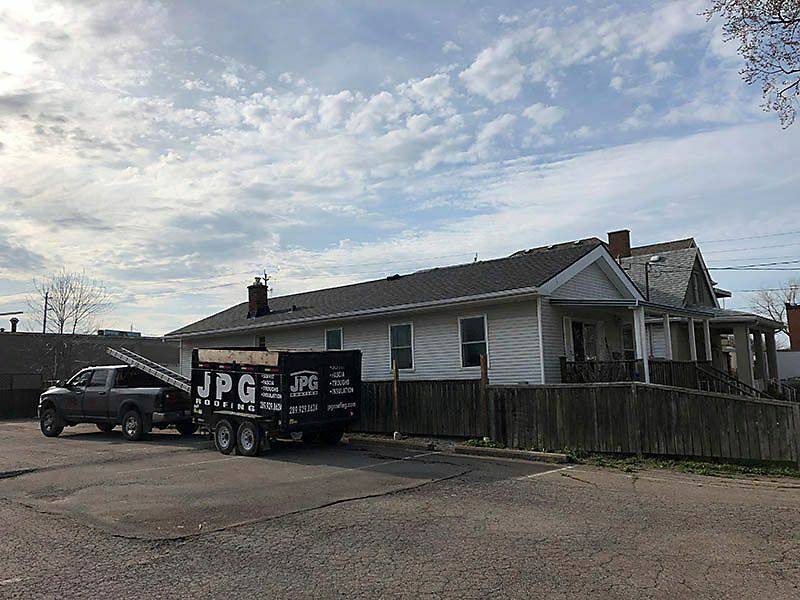 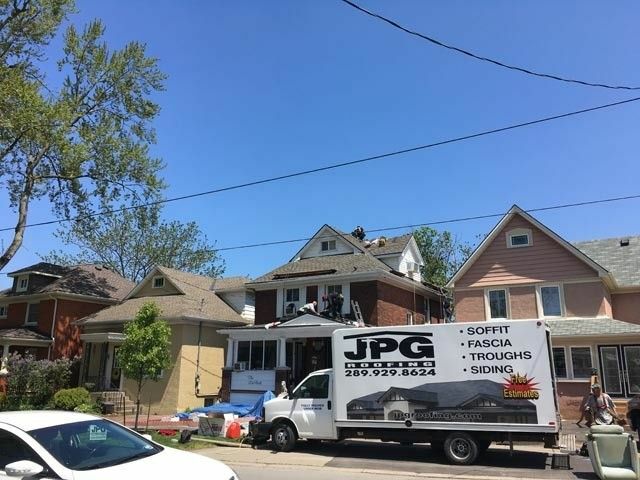 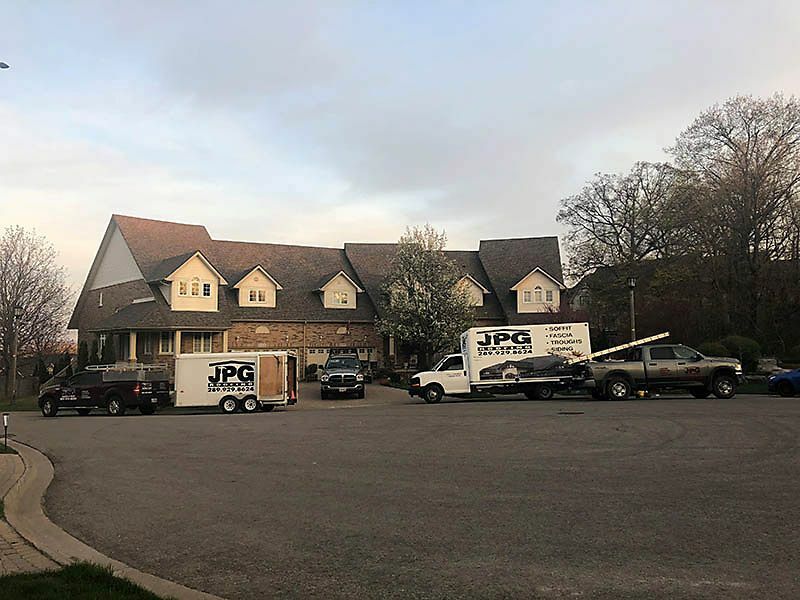 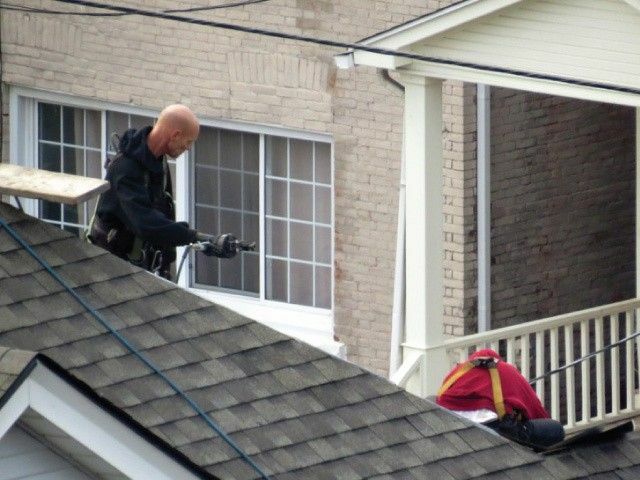 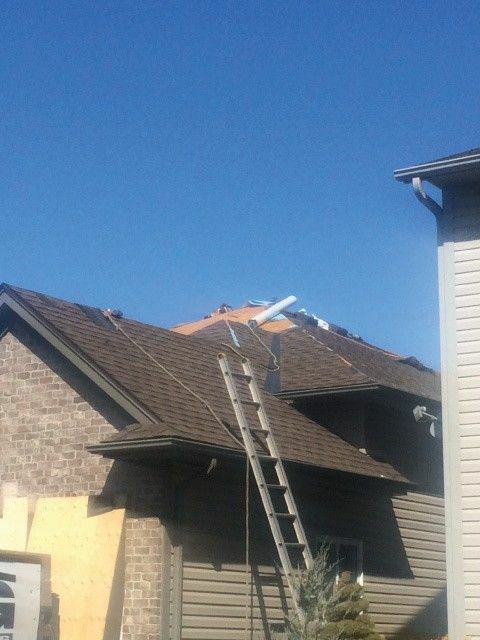 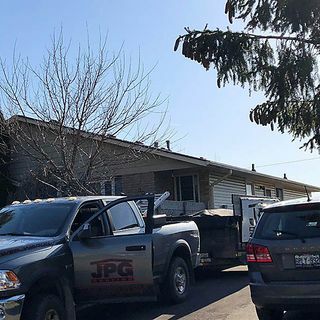 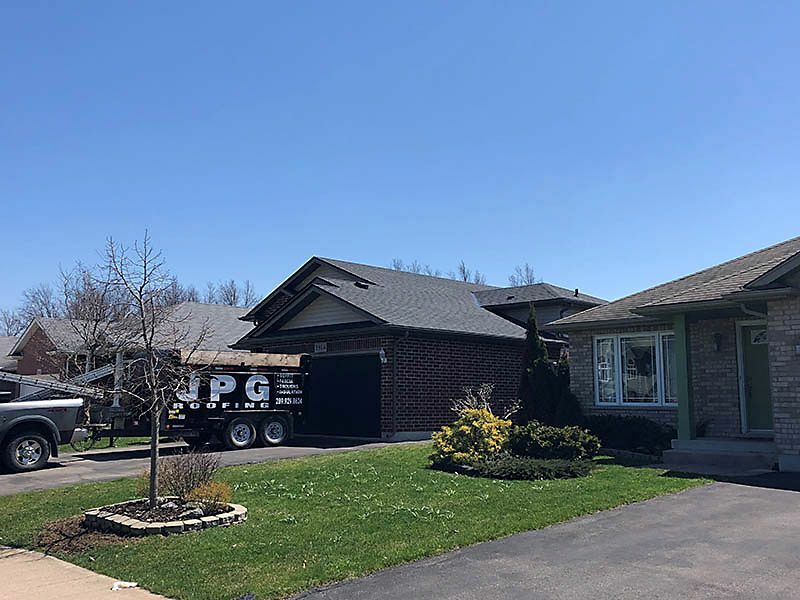 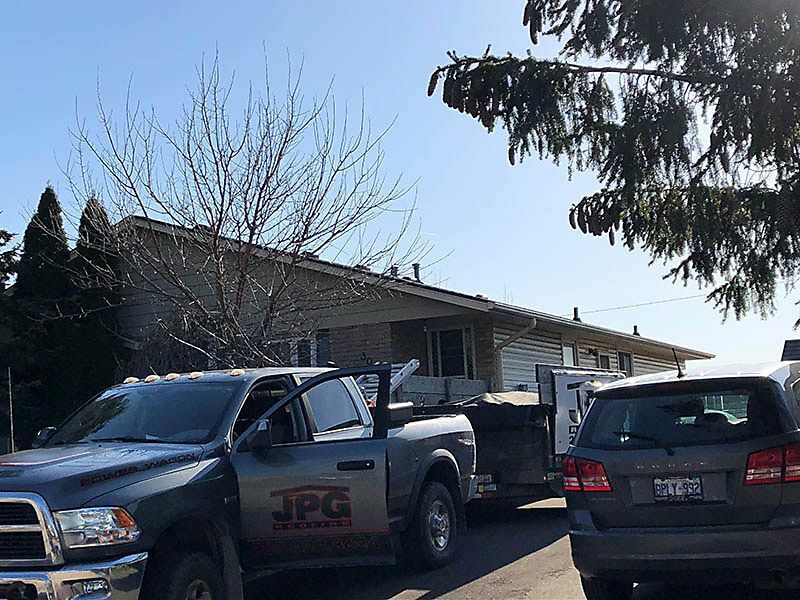 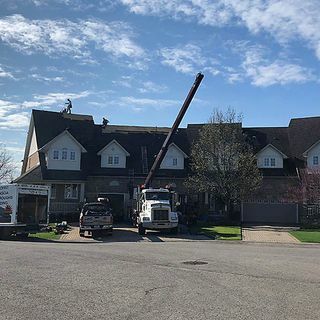 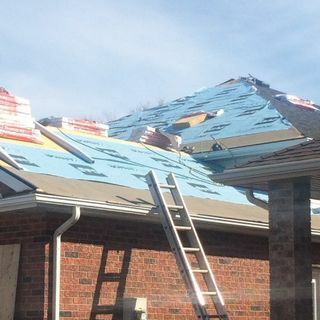 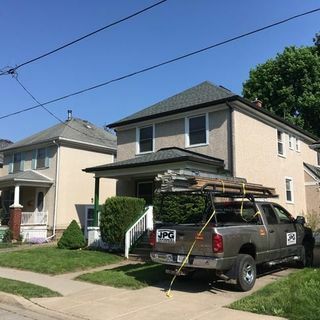 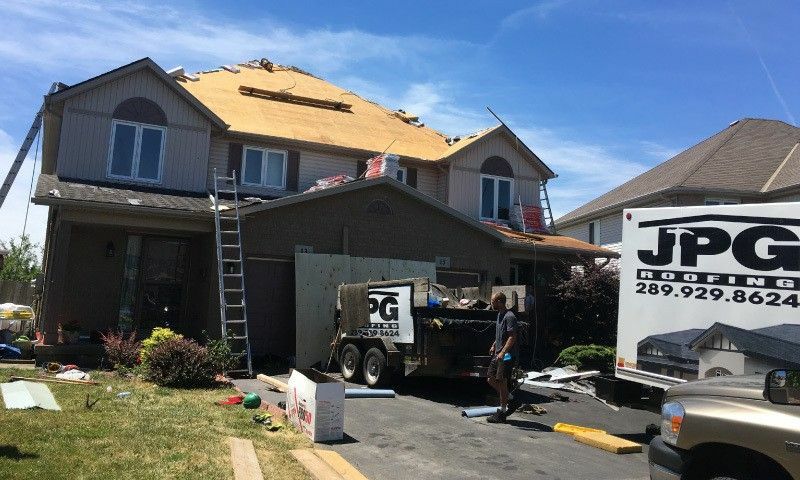 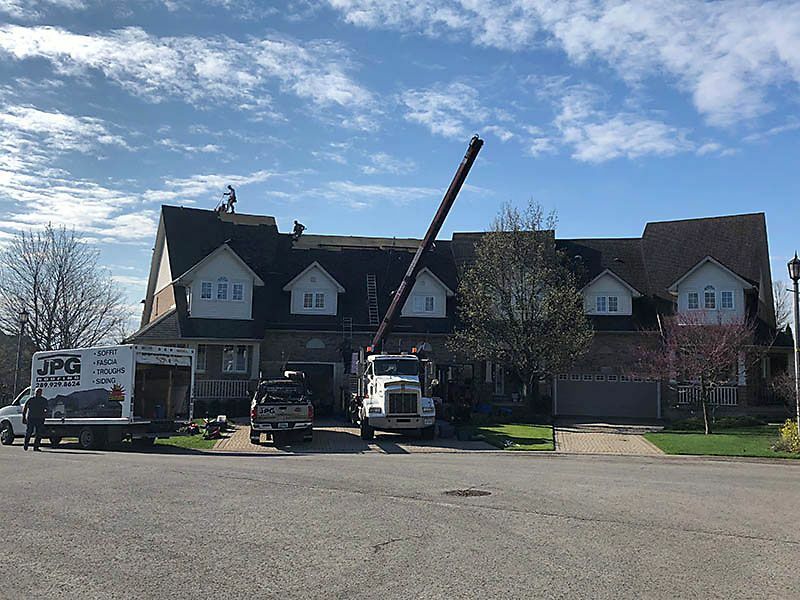 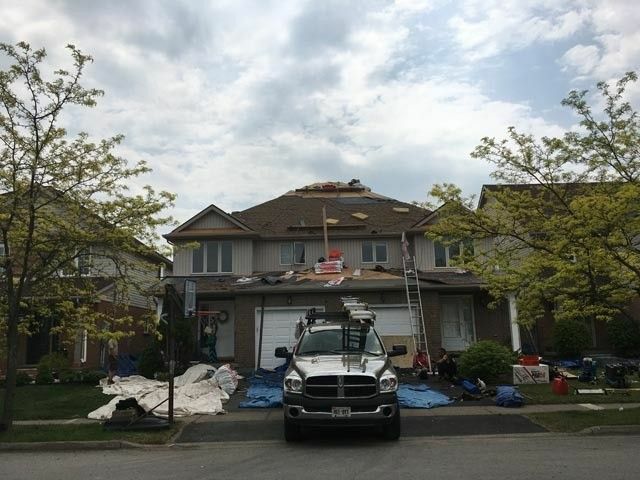 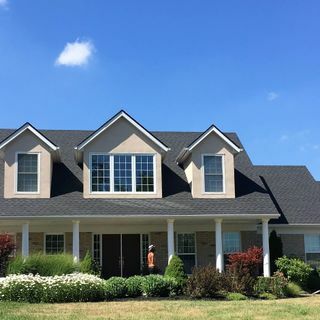 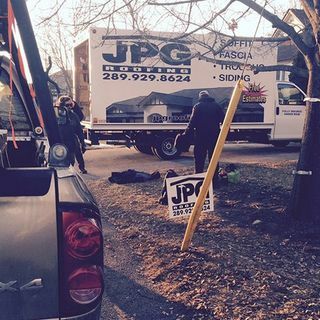 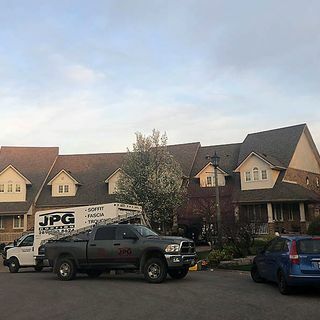 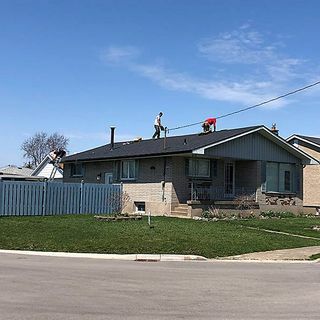 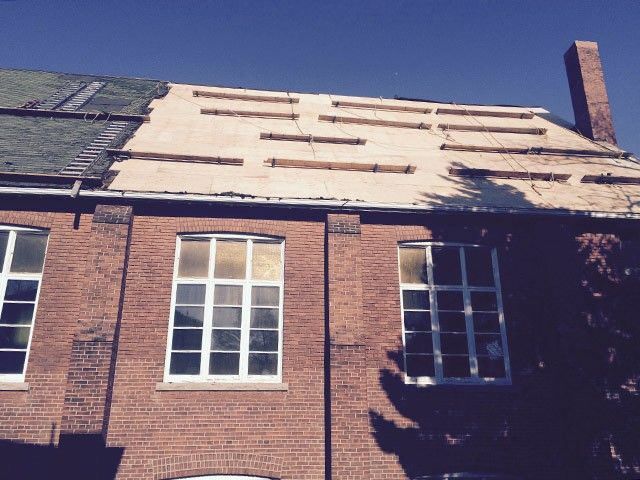 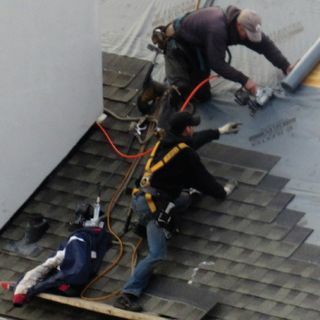 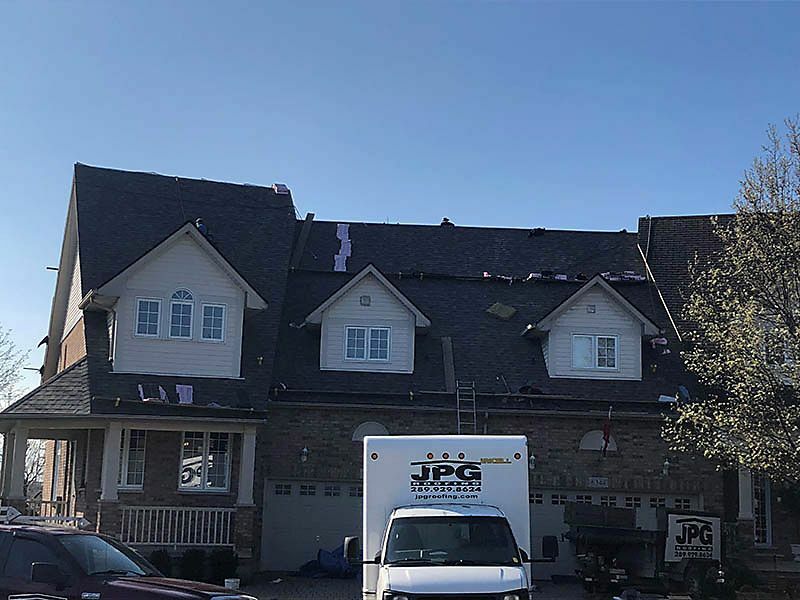 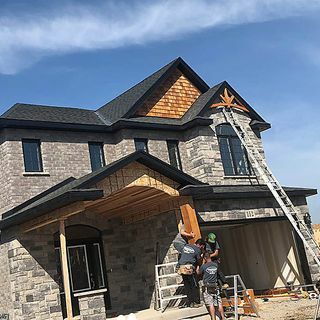 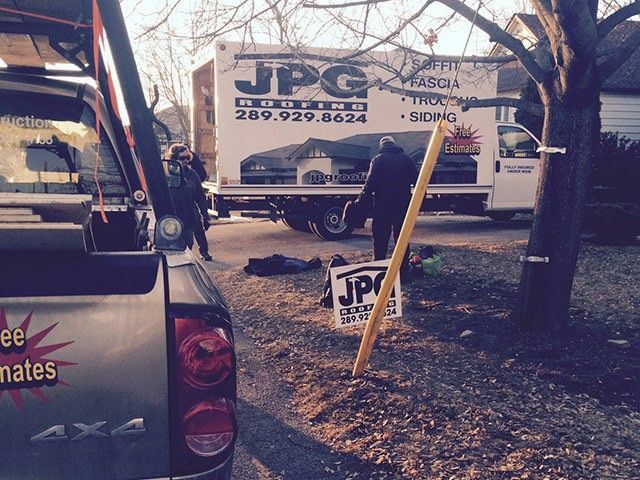 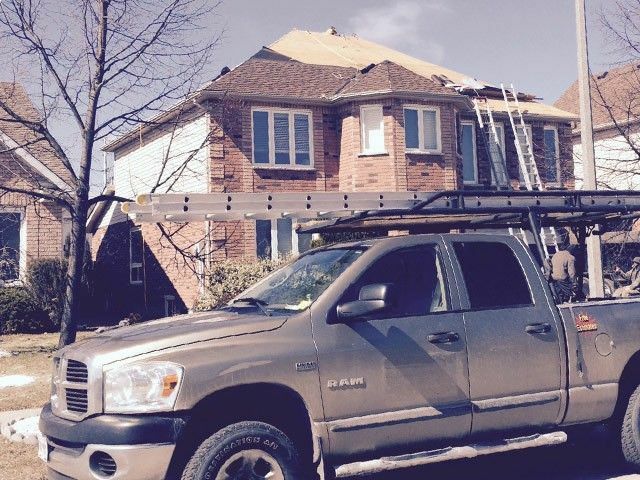 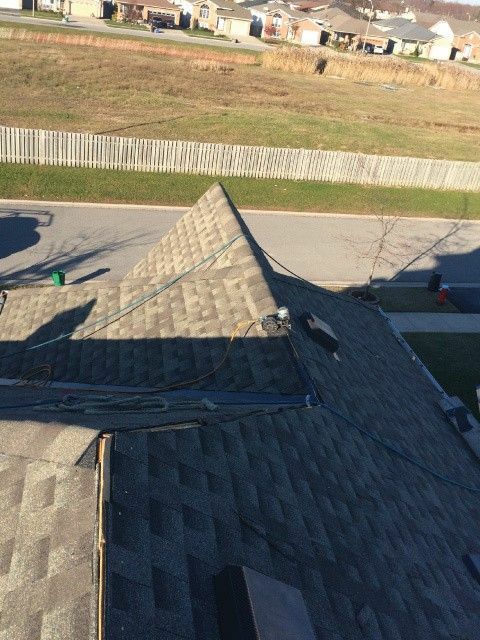 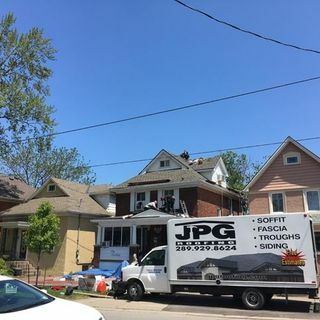 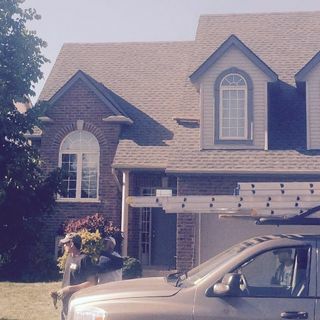 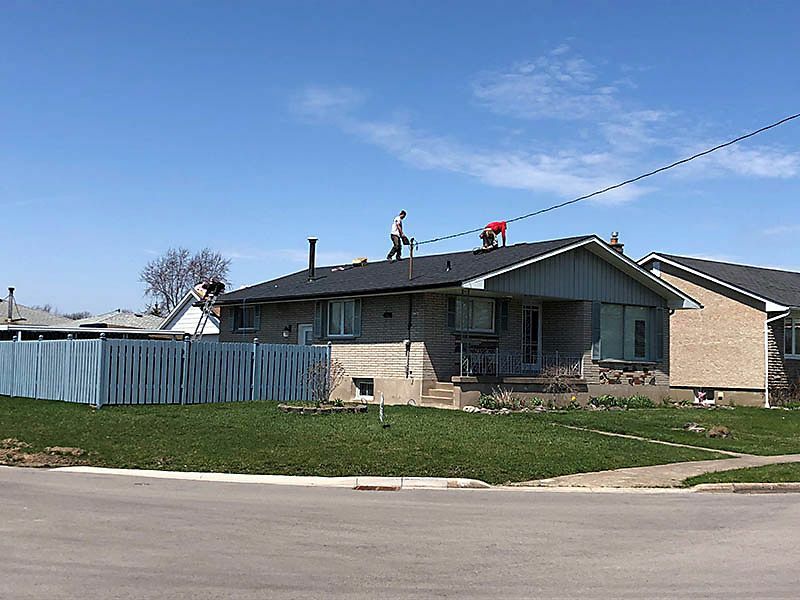 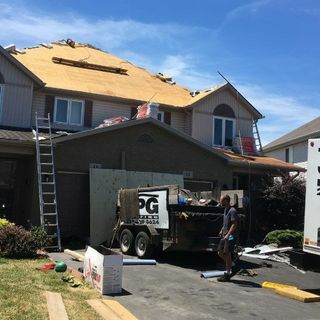 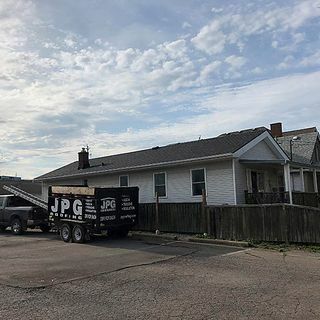 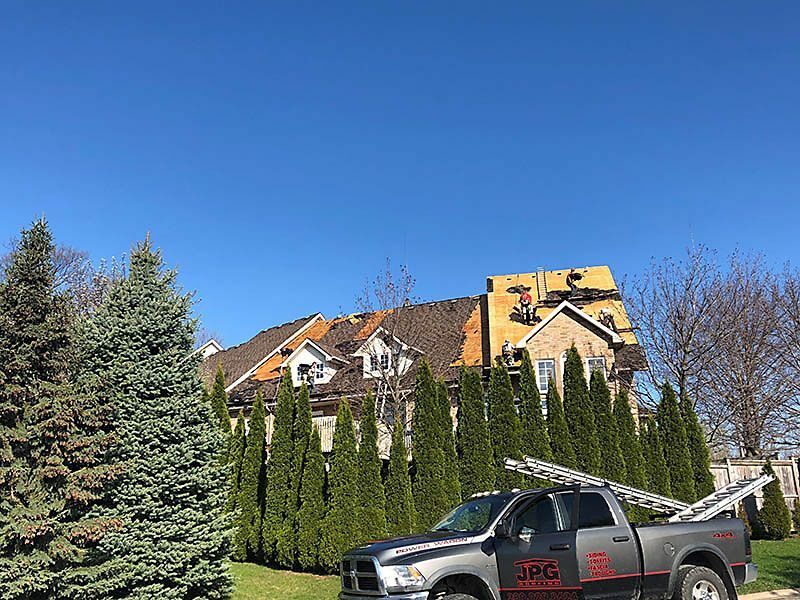 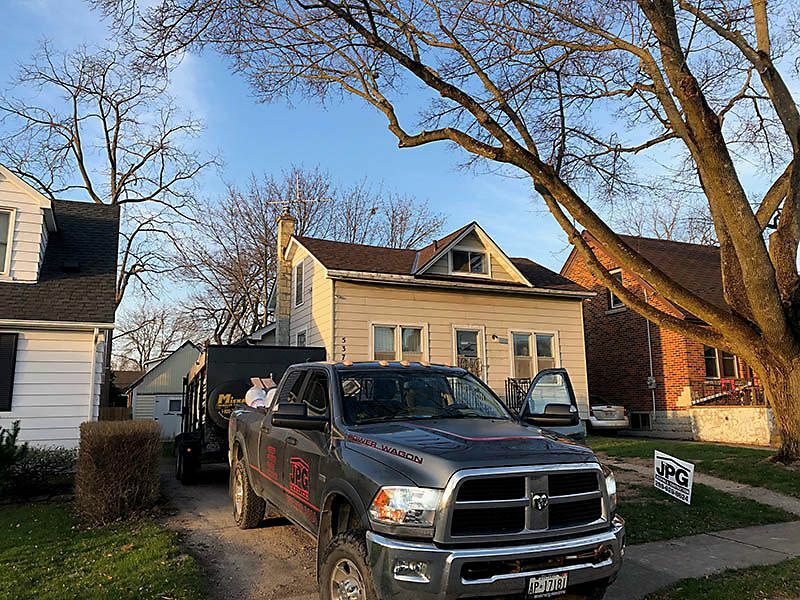 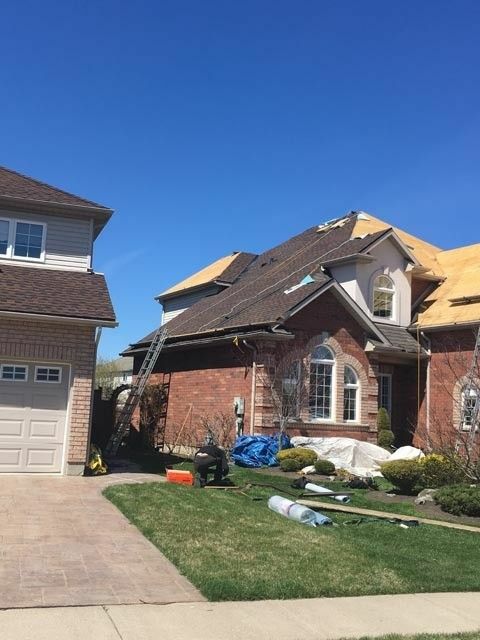 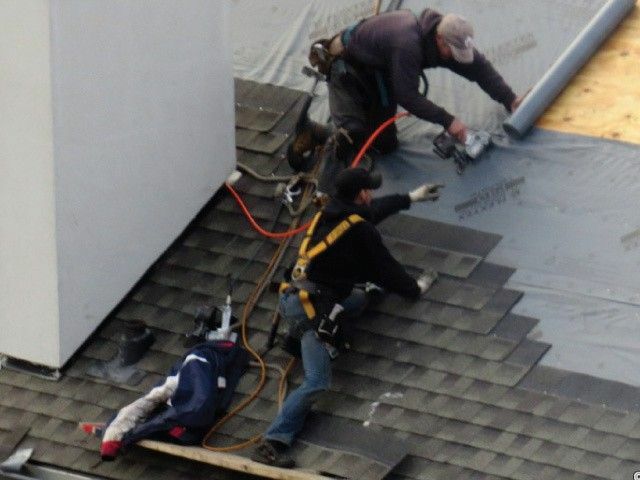 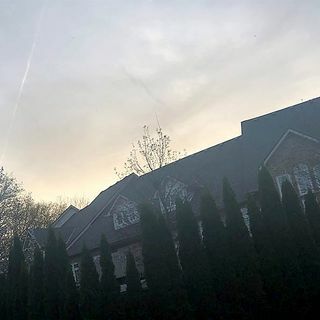 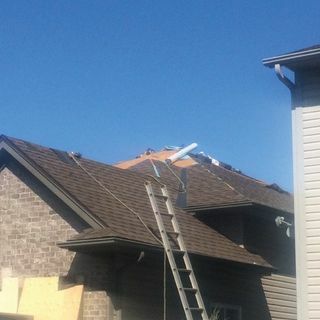 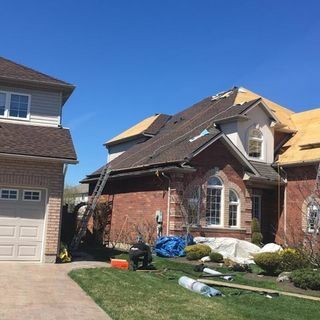 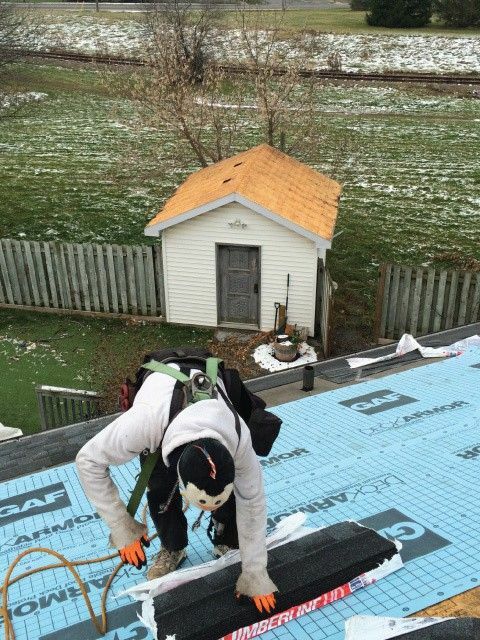 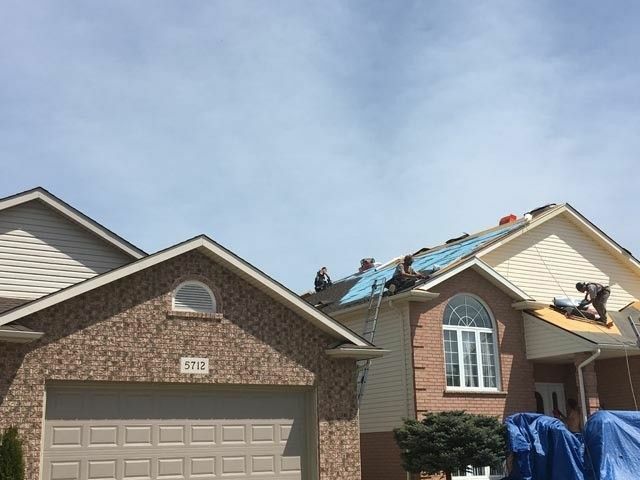 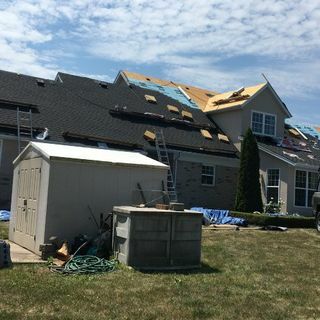 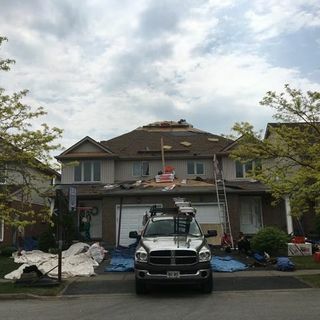 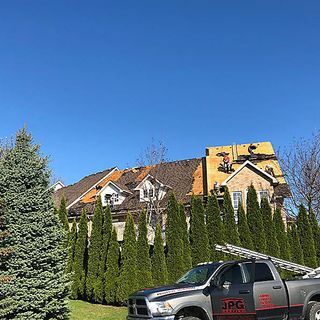 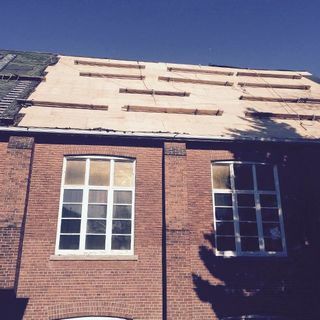 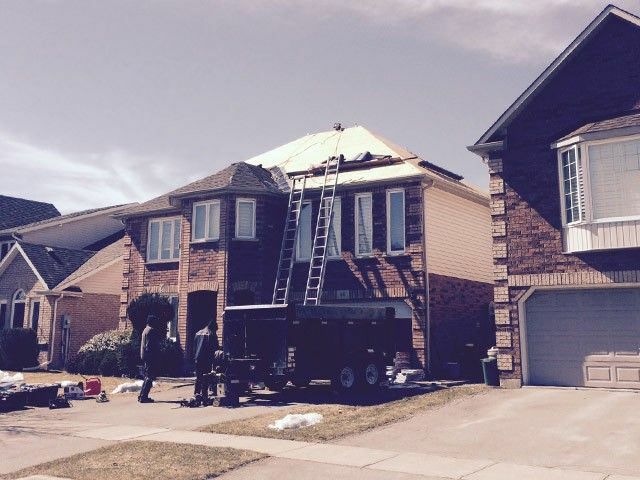 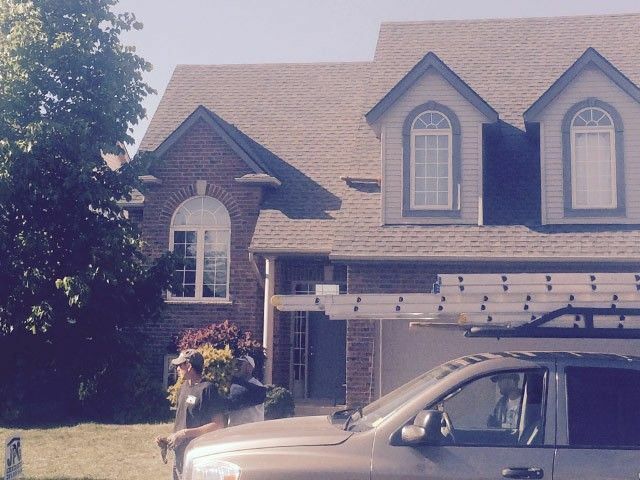 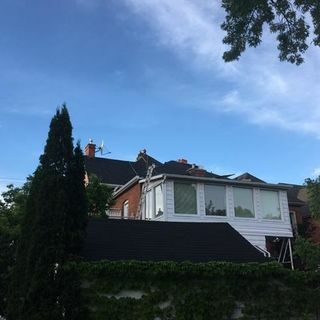 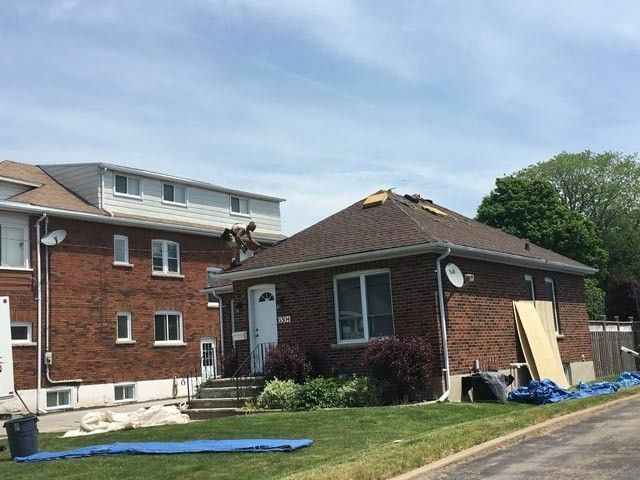 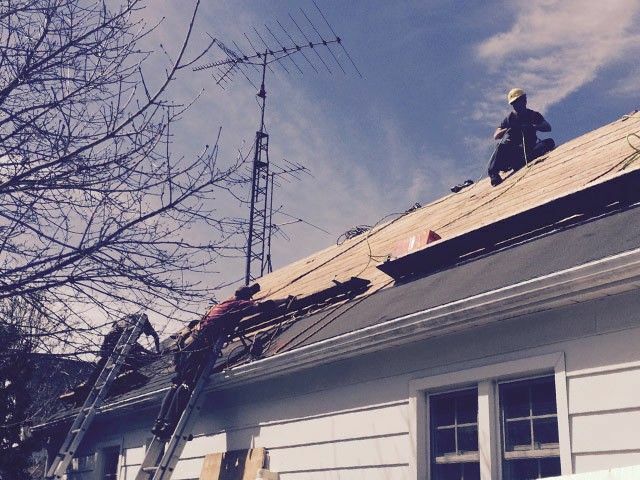 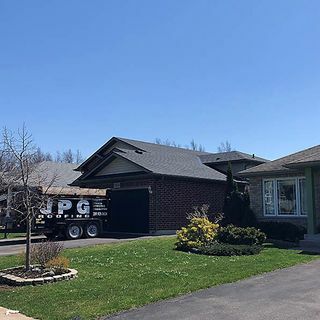 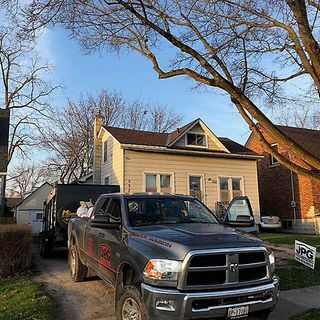 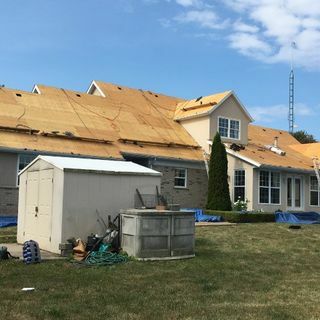 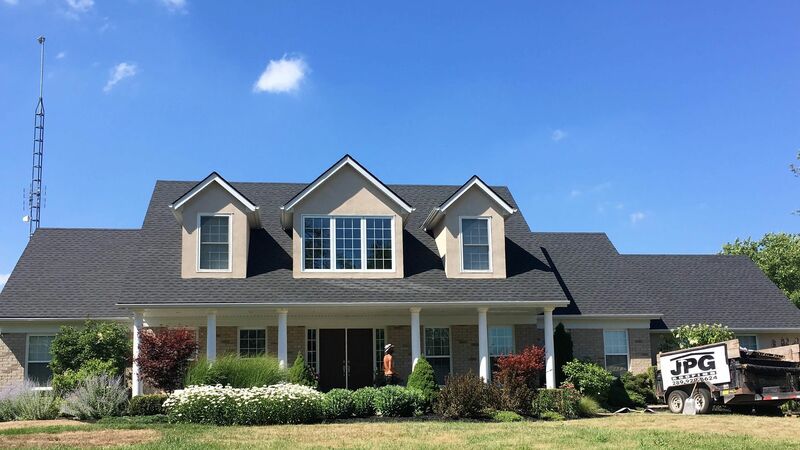 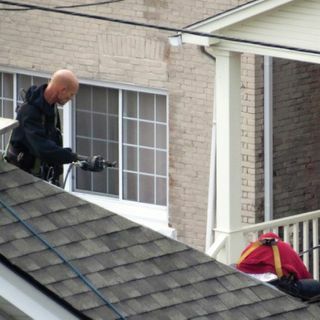 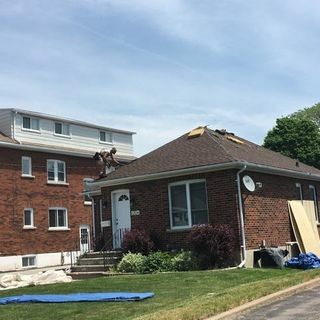 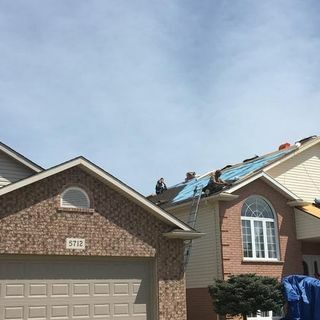 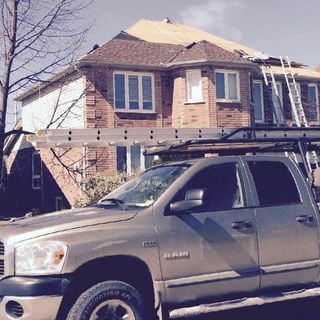 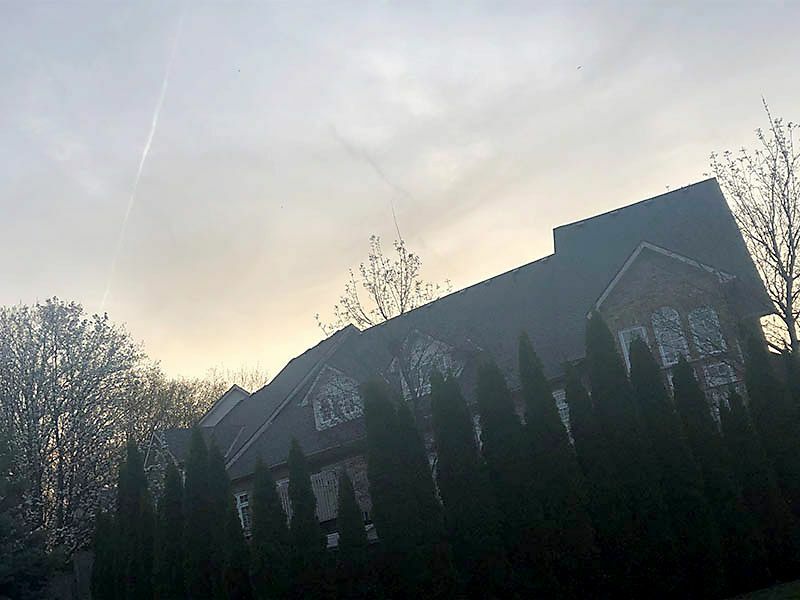 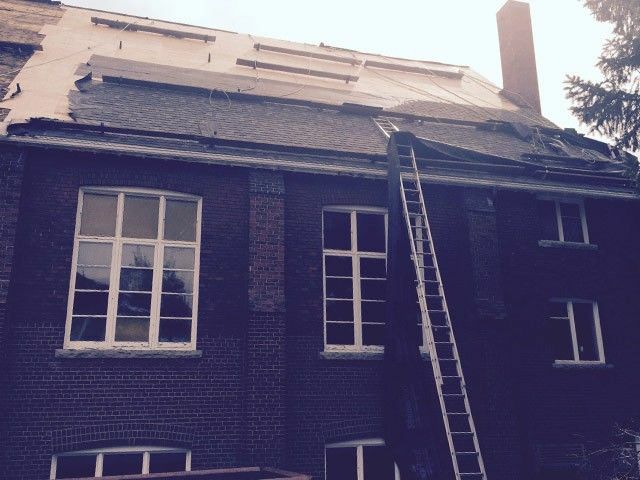 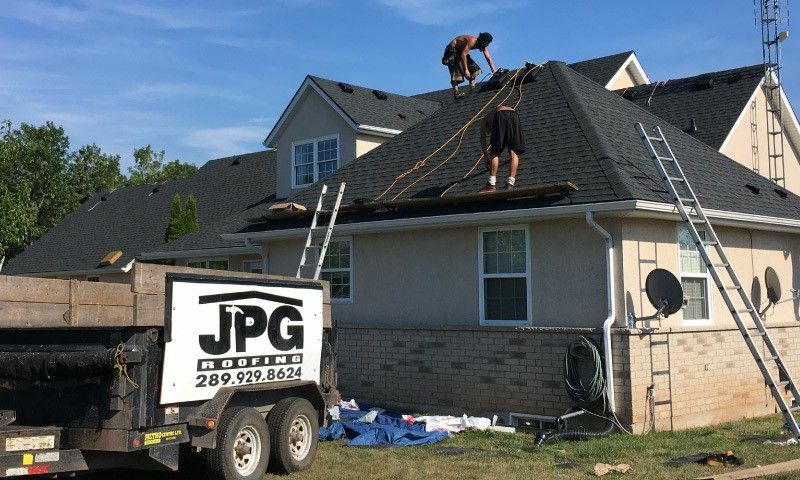 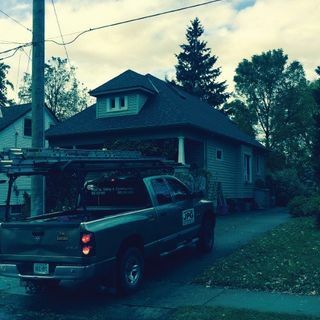 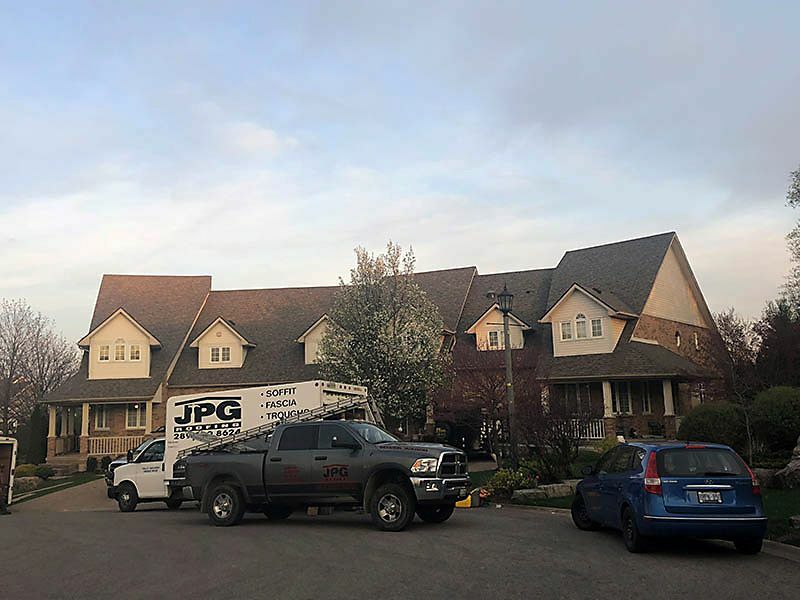 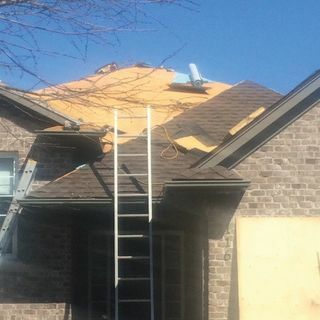 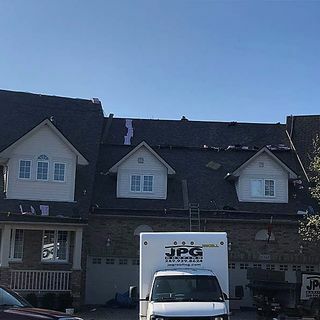 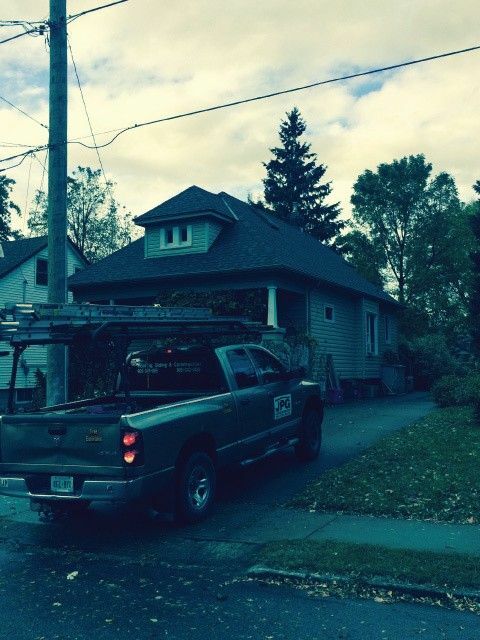 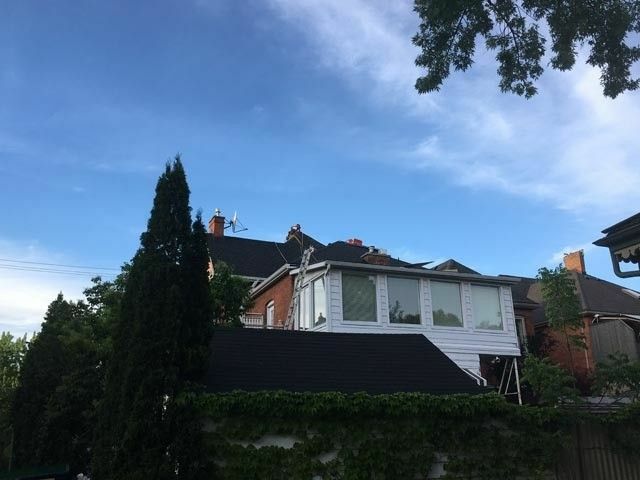 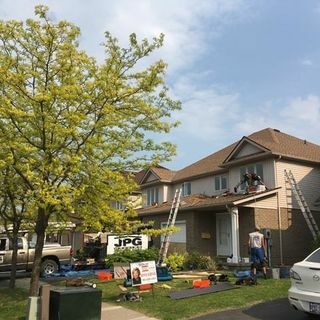 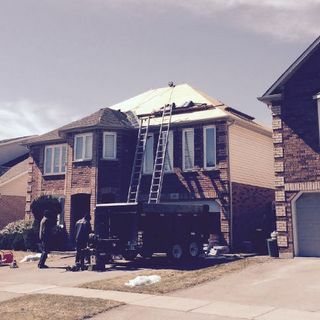 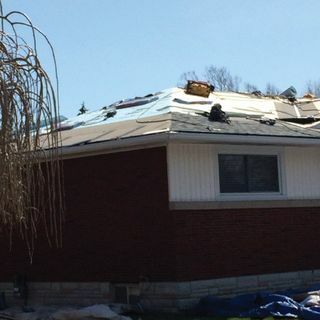 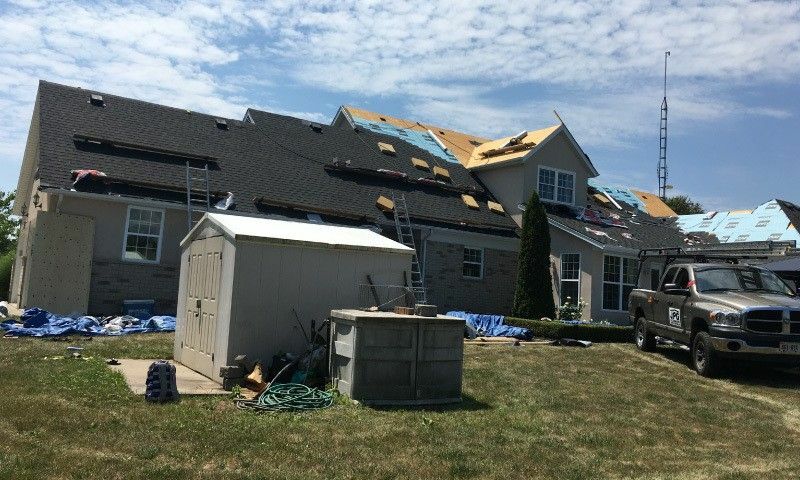 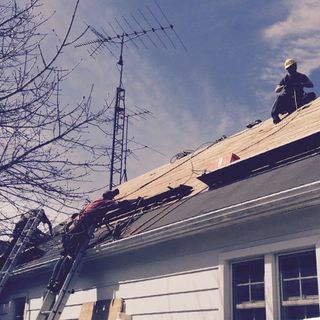 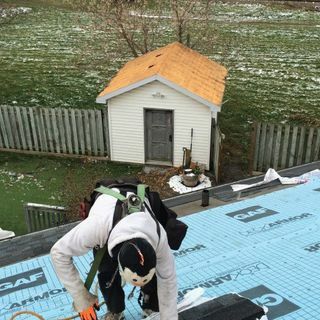 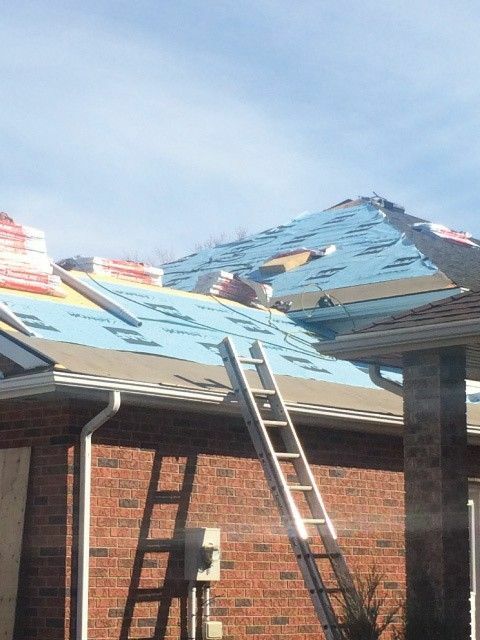 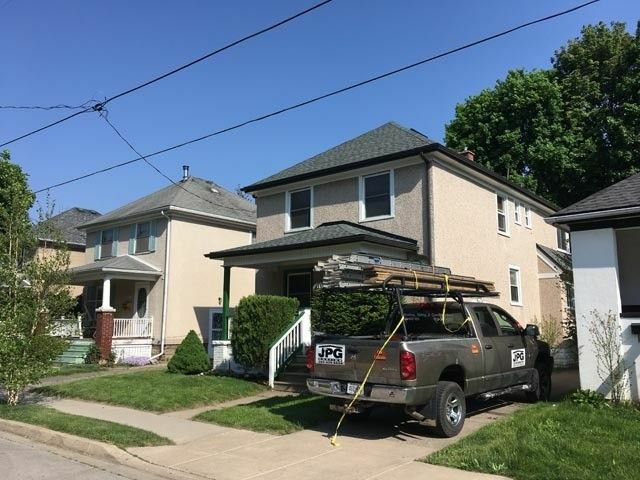 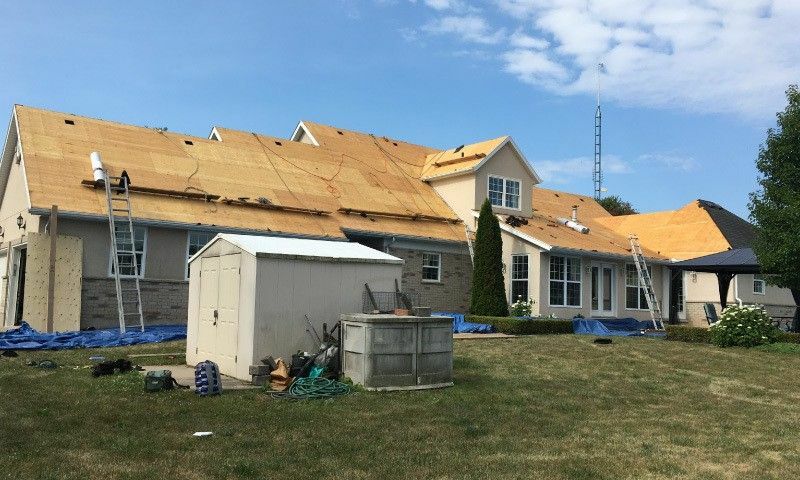 At JPG Roofing & Construction, our crew members take great pride in our work. 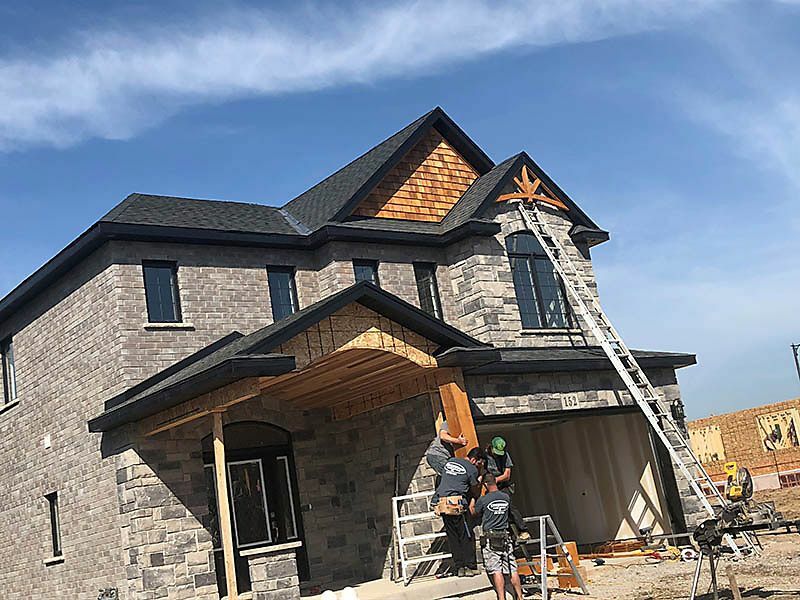 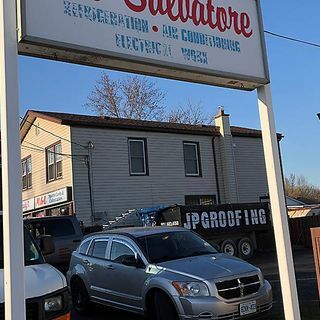 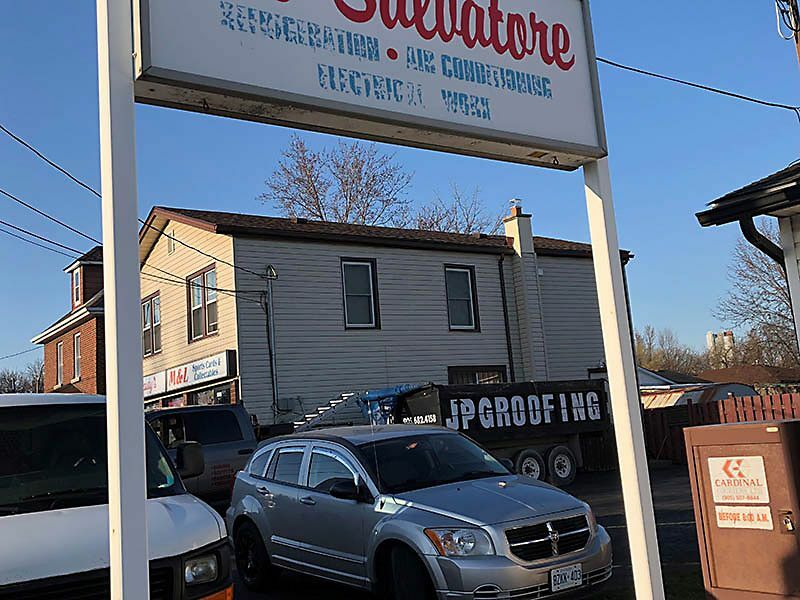 Our gallery is full of examples of the projects we have completed for home and business owners in Niagara. 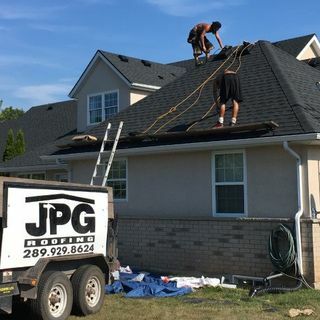 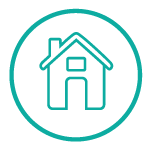 We provide 10-year warranties on all of our jobs and guarantee satisfaction so you can rest assured of a job well done. 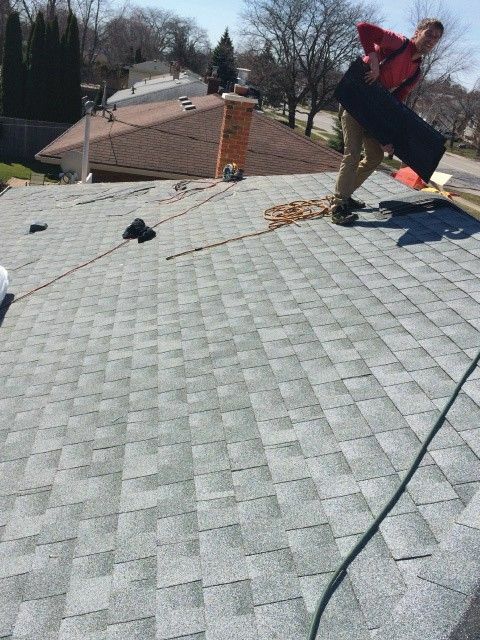 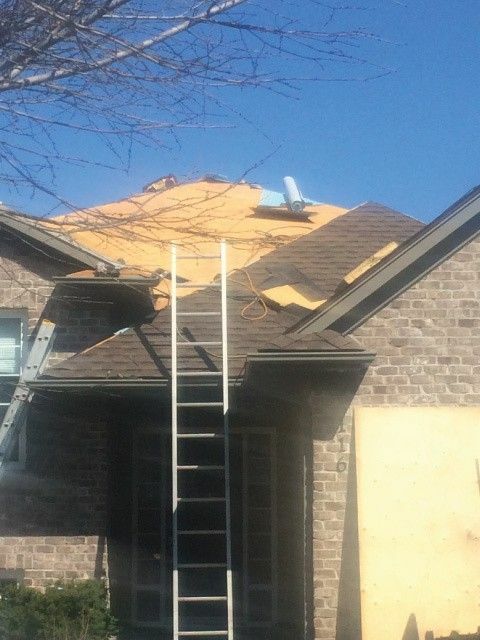 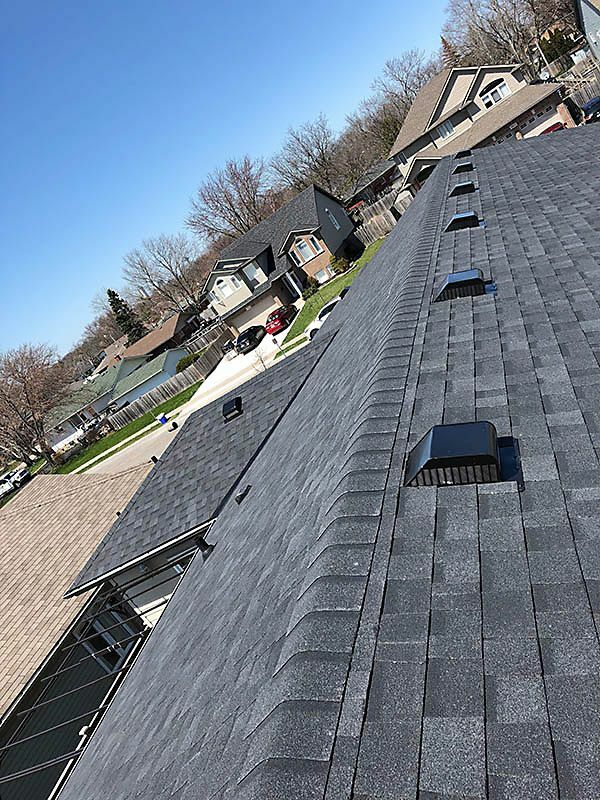 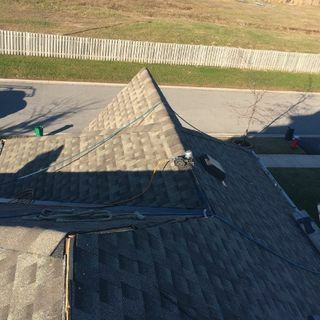 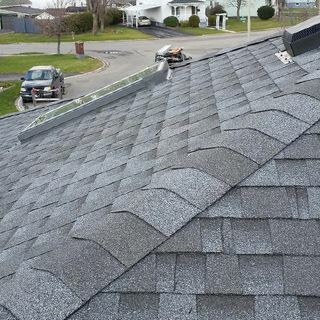 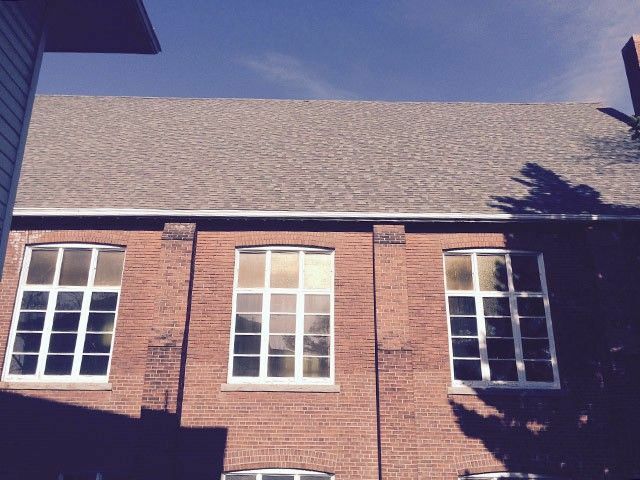 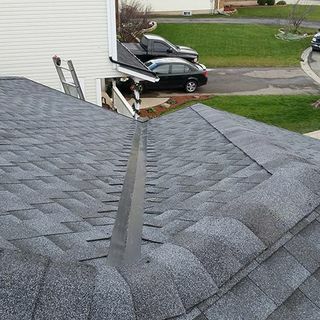 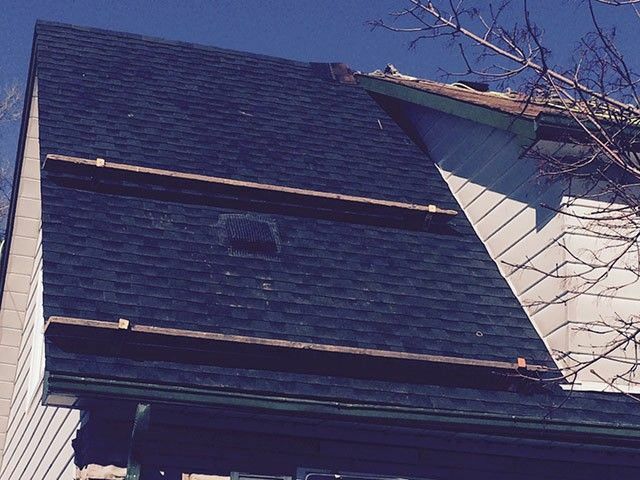 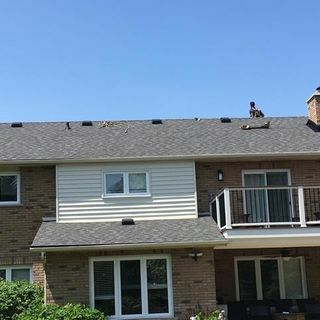 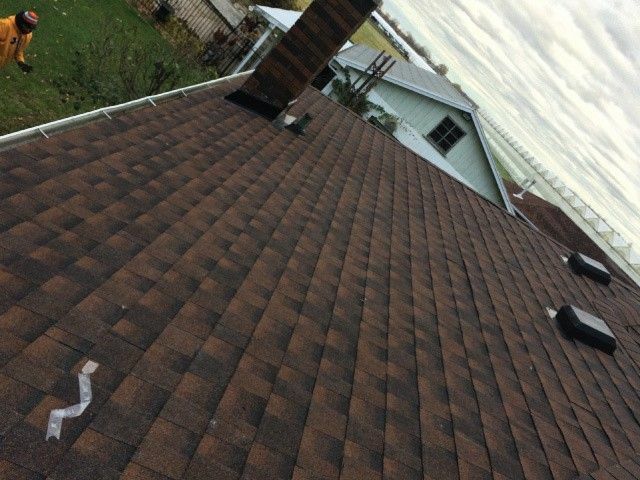 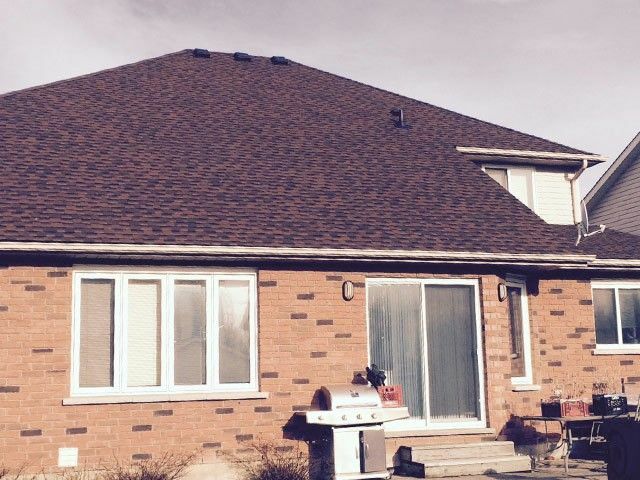 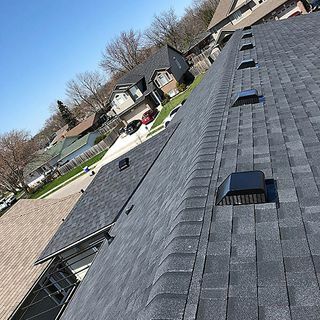 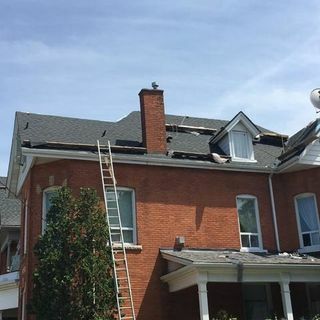 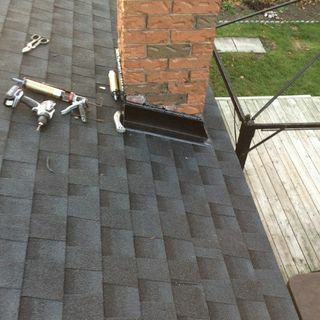 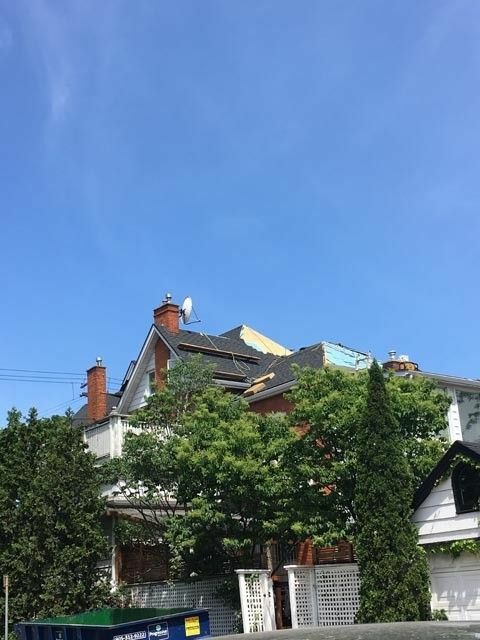 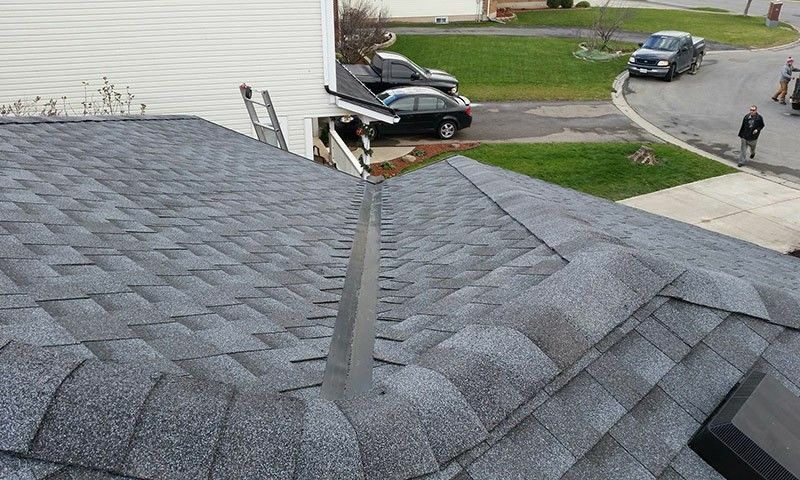 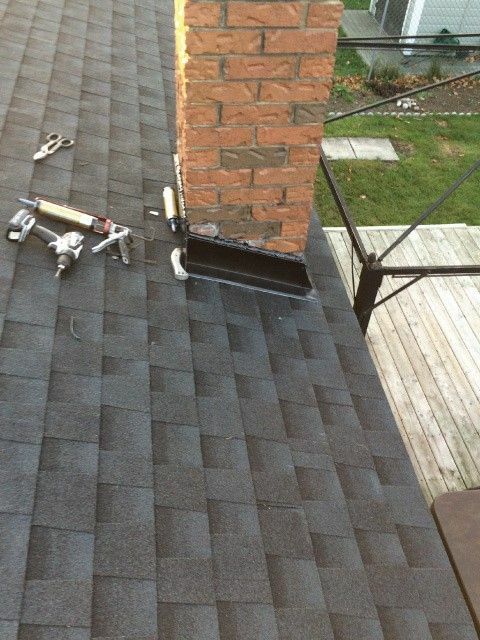 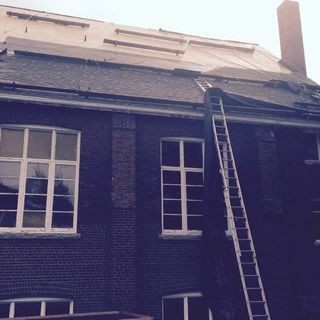 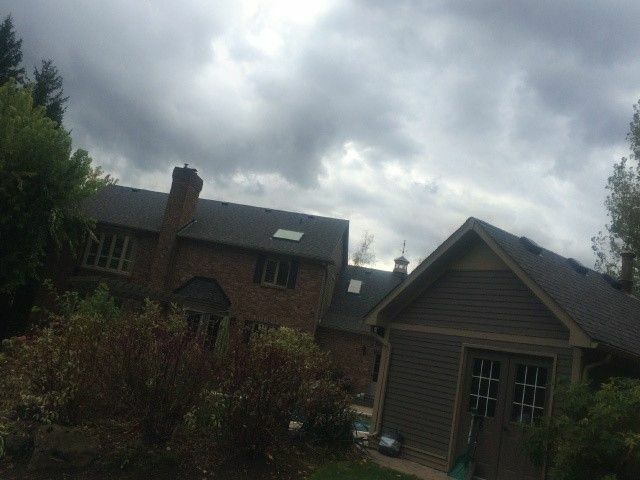 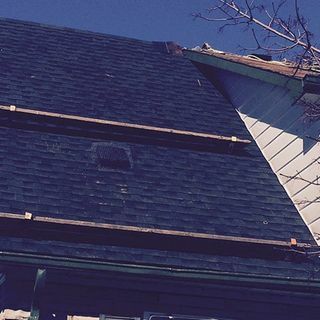 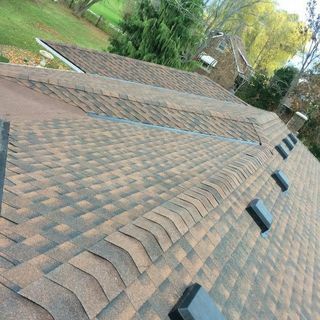 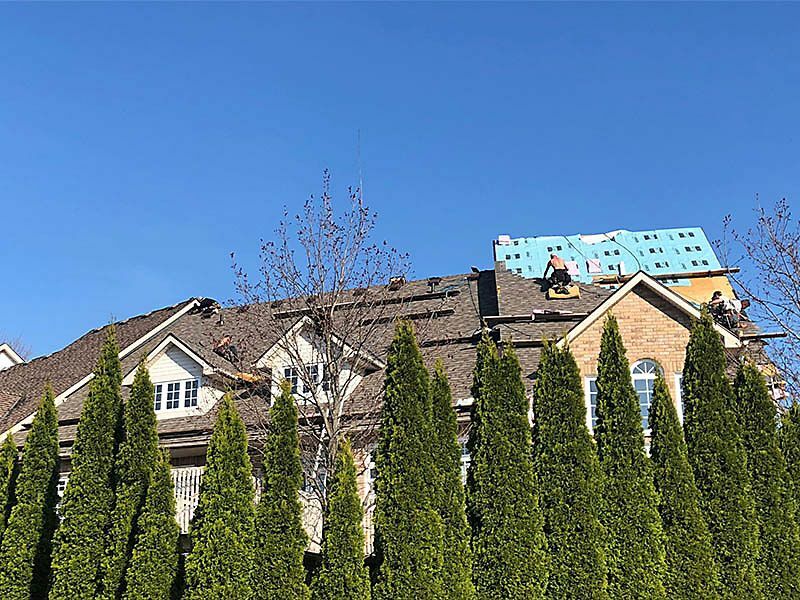 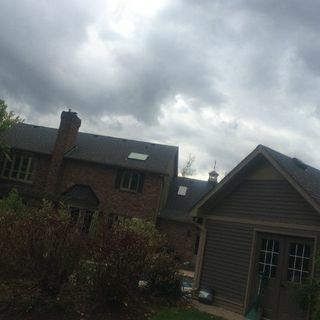 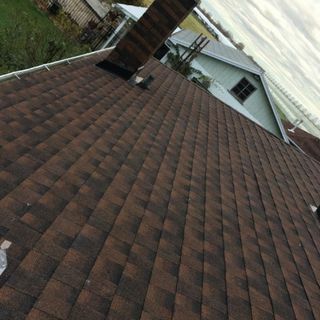 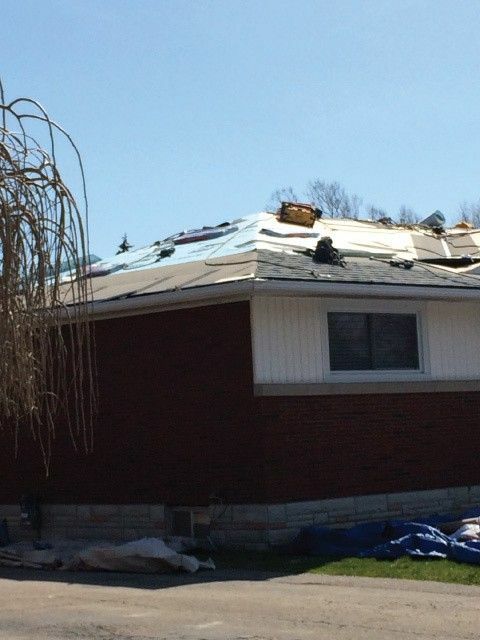 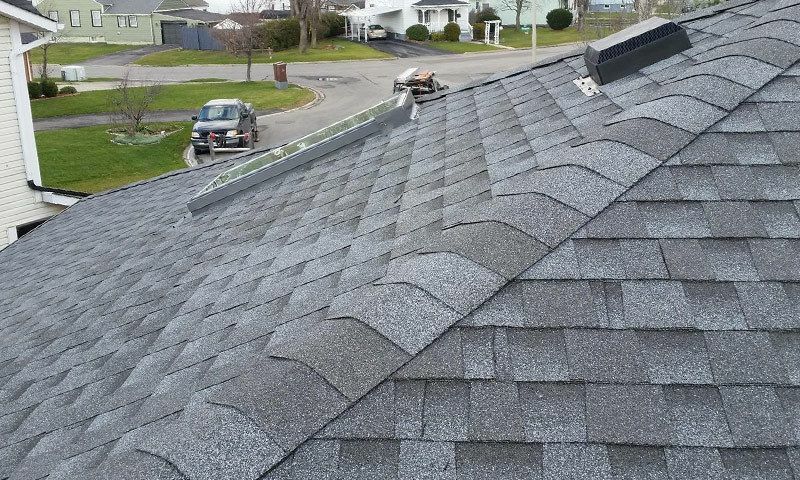 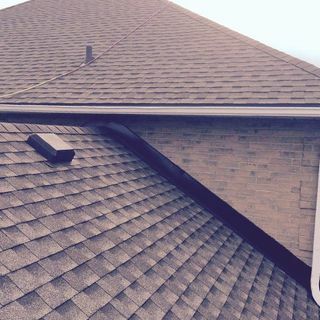 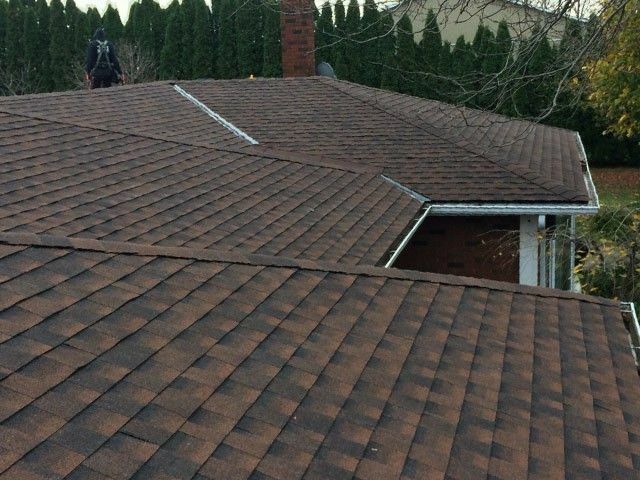 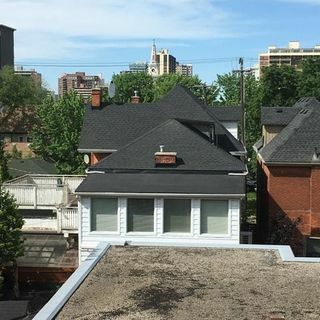 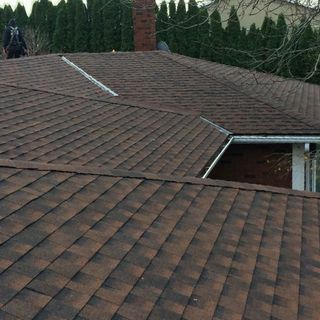 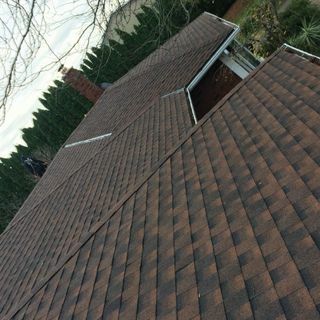 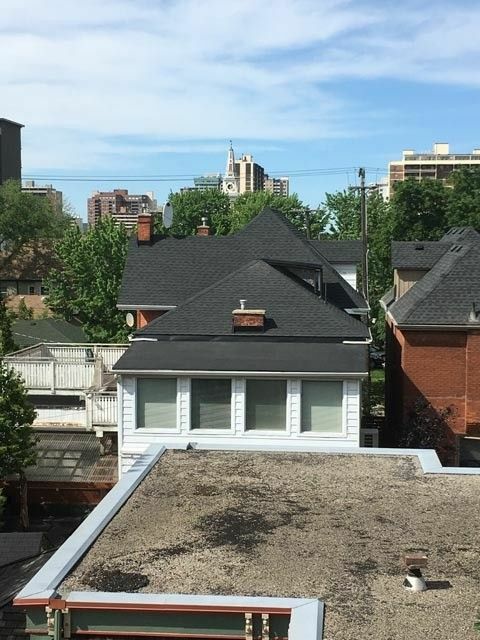 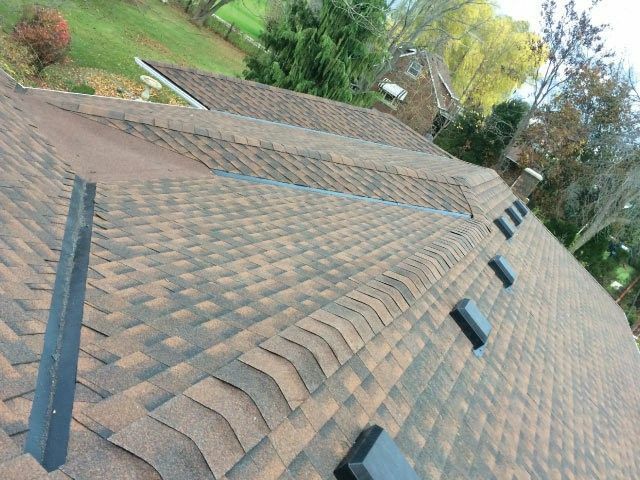 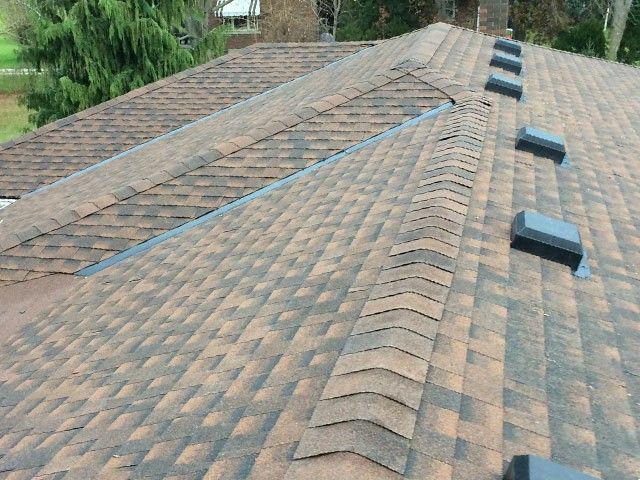 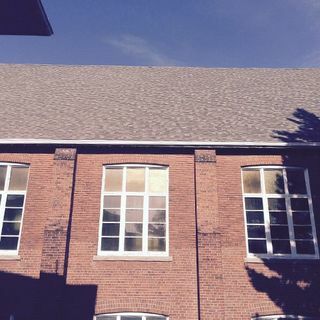 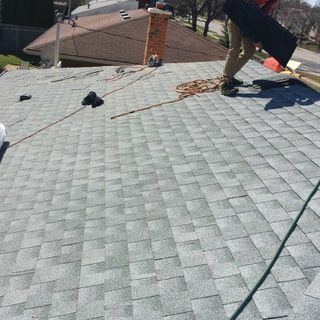 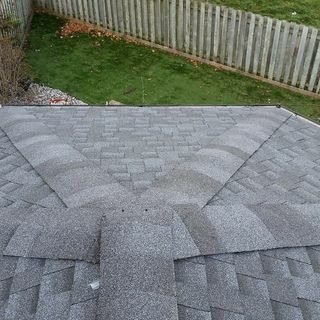 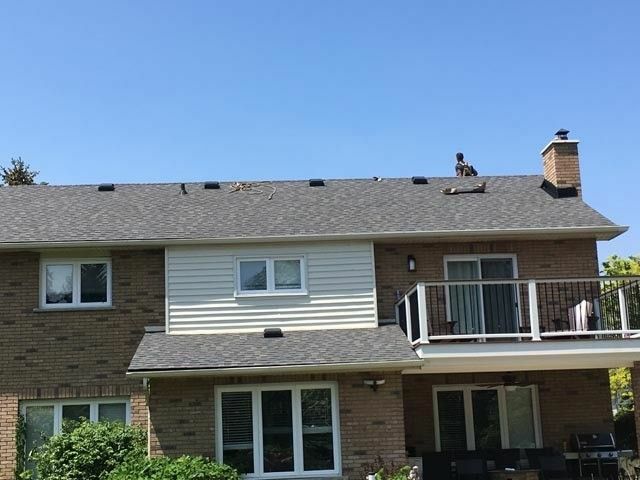 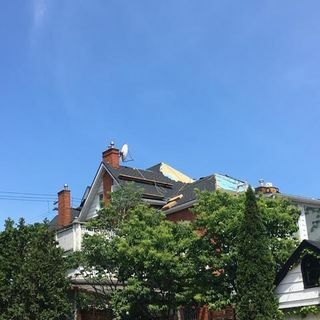 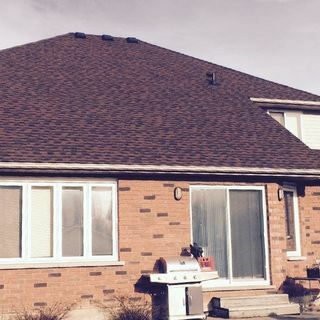 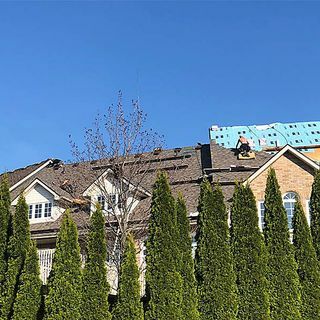 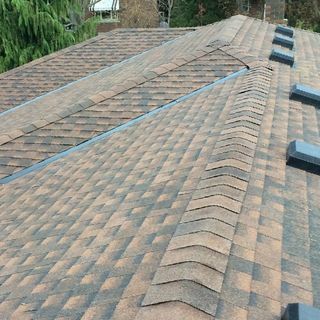 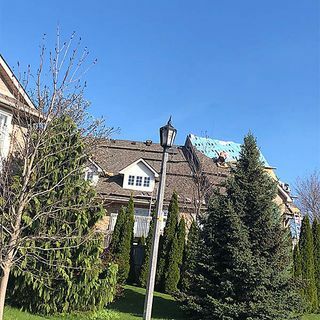 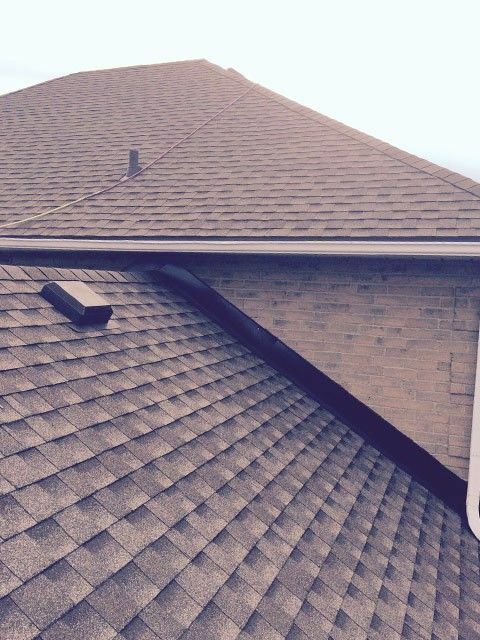 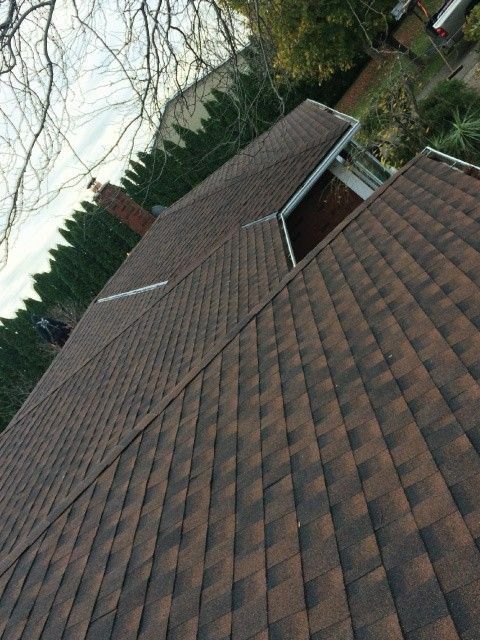 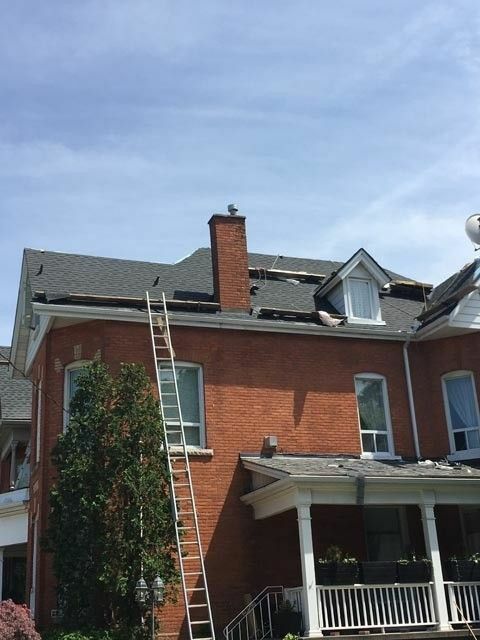 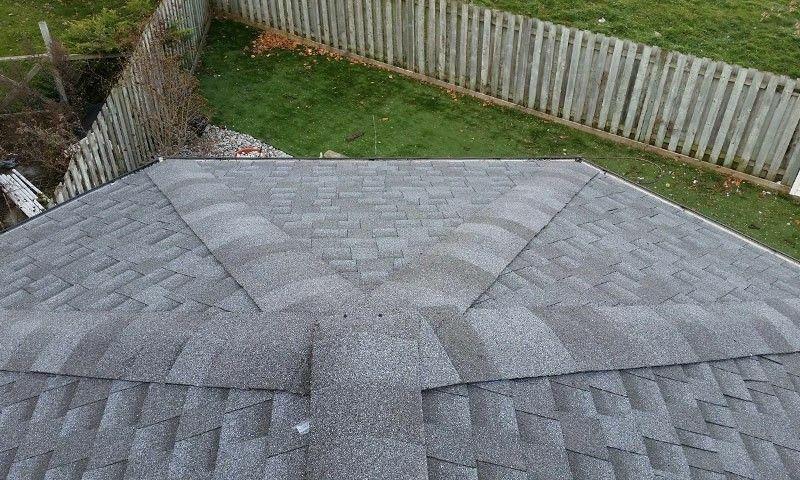 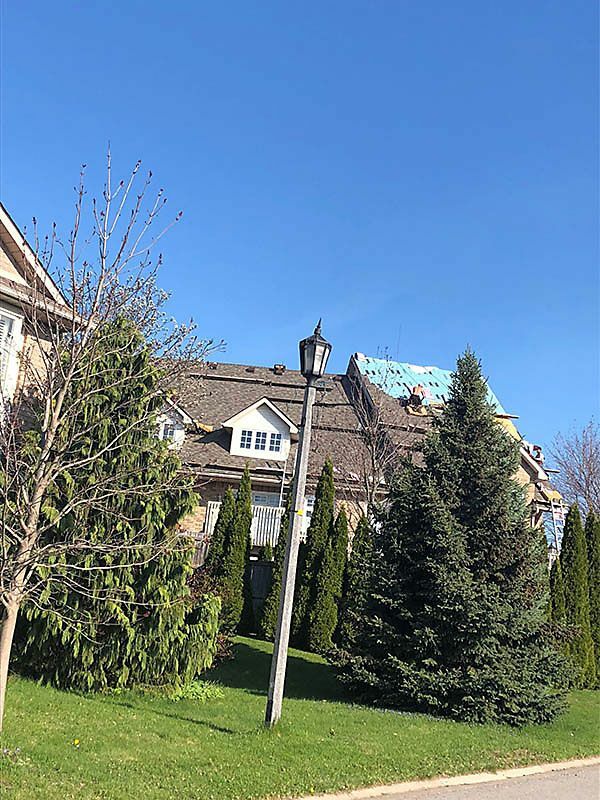 Call our roofers to learn what we can do for you.